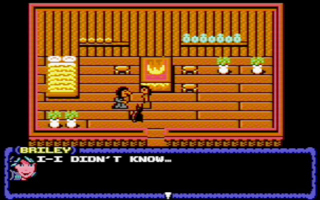 Briley Witch Chronicles – a humour-laden RPG with cat, based on the book series by Sarah Jane Avory. 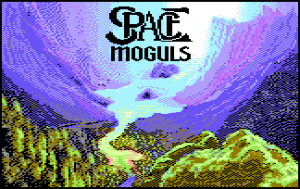 Space Moguls – an ode to the underrated space game M.U.L.E. – with 4 Player Interface support. 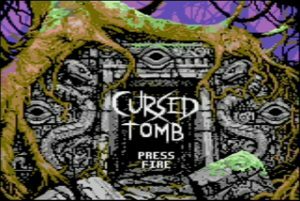 Cursed Tomb – because who doesn’t like to raid tombs every now and then!